I get asked this question every time I go out with Paul's colleagues, and not just by one person but pretty much all of them. It's such a dull question and I'm having to reply with an even duller answer. But that's the way it has to be, for now. 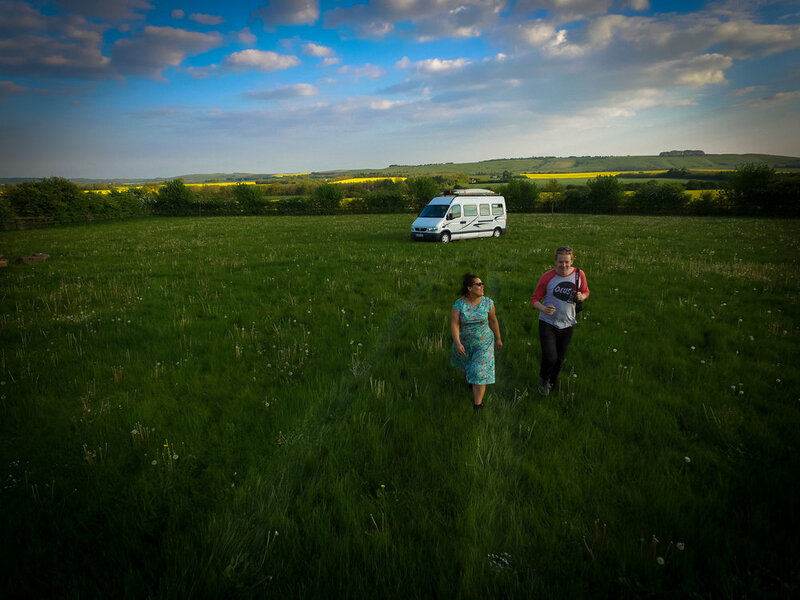 What I want to tell them is that we bought an amazing van, apparently called Claude, and as of May we plan to cruise around Europe until we get bored, cold or our Claude breaks down, and that I've taken a temp role a stones throw from our flat with end dates that match our leave dates. I want to tell them we're undecided about whether we're going to get the Ferry over to Santander, and start our adventure in Spain or whether we drive through France first. I want to share with everyone, not just my friends, that I can't wait to scoff pintxos in San Sebastien, visit the Guggenheim in Bilbao then coast along the coast to Portugal, through the mountains of Asturias and later the lush green sights of Galicia. I would share our plan to cycle at stopovers, giving us enough time at each to really enjoy the place whilst setting our own pace. I want to squeal with excitement about the no agenda, no pressure and no end date of our journey, and ask them for their suggestions and must dos. Summer in Spain and then a coin toss between Morocco or travelling East, exploring all possibilities out loud, boasting with enthusiasm. But what I have to tell them is I'm working as an admin assistant and I'm really happy about it. Not exactly glamorous. But until Paul plucks up the courage to hand his notice in I can't spill a thing!